It's made of PP. The Zone Tech trash can is not only a trash can but can also used as a storage bag for toys, clothes or whatever else you want to put inside. Price includes 1 color 1 side 1 location with pad printing. 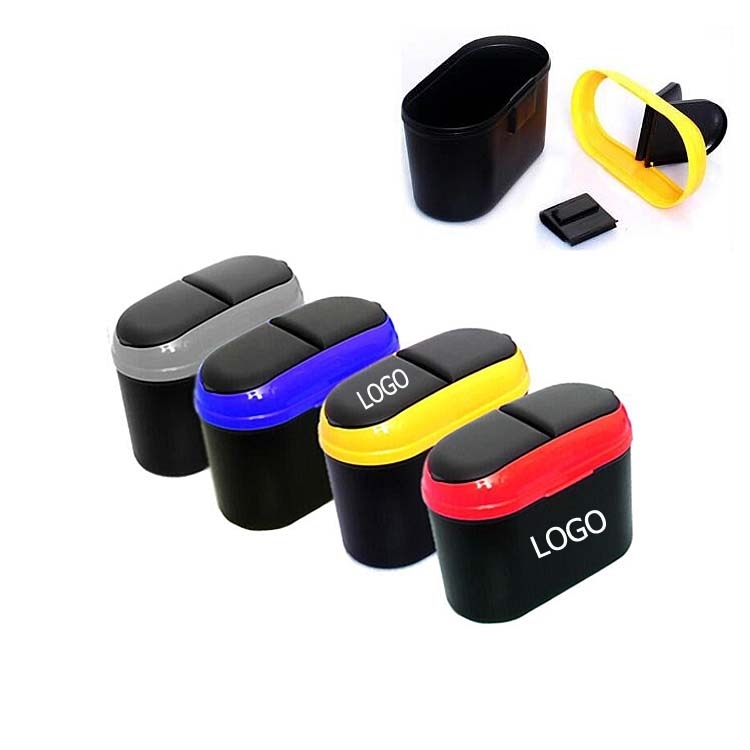 Product Colors: Yellow, Blue, Red, Black.